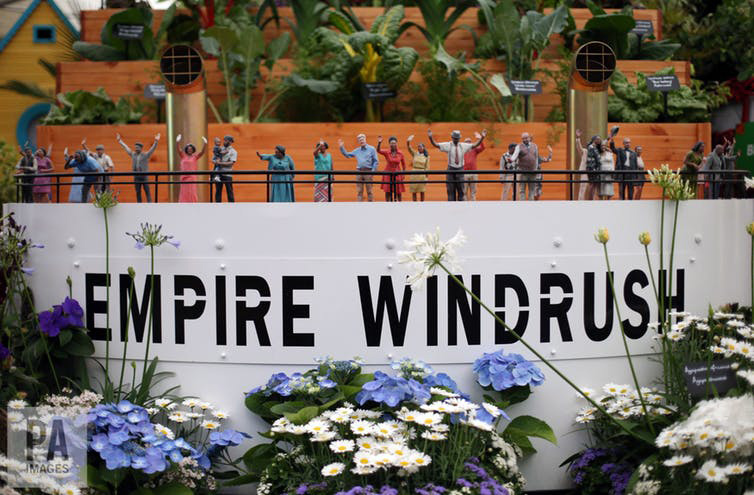 When the Empire Windrush docked at Tilbury in Essex on June 22, 1948 it was carrying a crowded cargo of around 500 West Indian settlers dressed in their Sunday best. 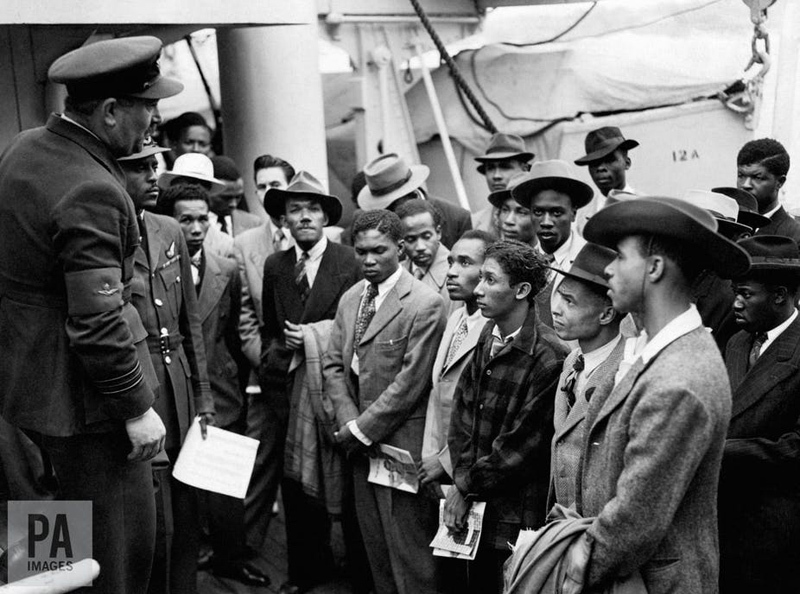 Britain is marking the 70th anniversary of that now legendary story of arrival, which is said to herald the beginning of postwar mass migration to Britain. - James Procter is a Professor of Modern and Contemporary Literature at the Newcastle University in the UK. This article was originally published on TheConversation.